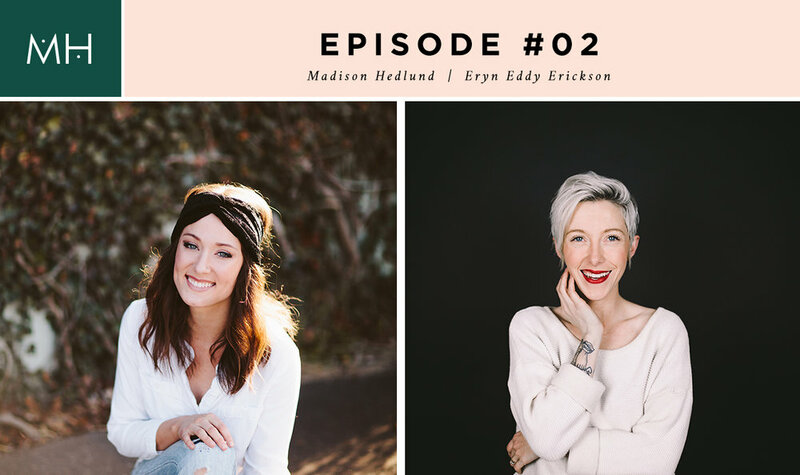 I am so thrilled to bring you Eryn Eddy Erickson of So Worth Loving today. She is someone I've admired from afar, following her on instagram and snapchat for almost a year. Her authentic posts, creative eye, and heart for people shine through everything she does. 1.30: How SWL is and how Eryn uses apparel to talk about real issues and self esteem. 9.45: Navigating friendship and having quality friends over a lot of friends. 33.30: How to know which outside voices to listen to. 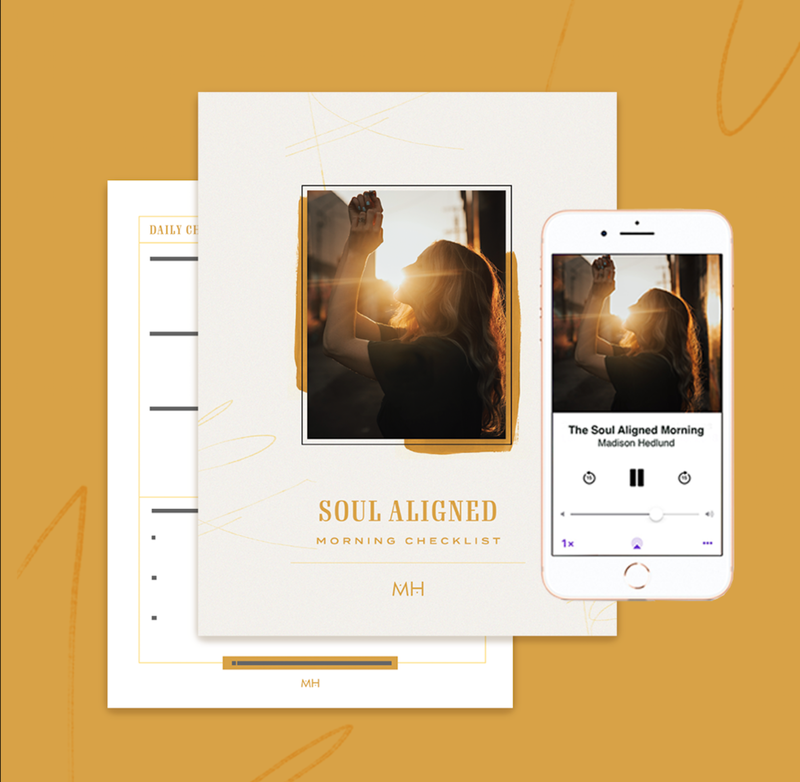 38.00: Uncovering the lies we tell ourselves and overcoming automatic negative thinking. + Eryn's encouragement for when it gets hard. Eryn Erickson, an Atlanta creative and entrepreneur, is the founder of So Worth Loving - a lifestyle clothing brand seeking to promote self worth and self love through fashion. Since it's start in 2011, So Worth Loving's online store has sold to all 50 states and over 20 countries, and officially opened their first brick + mortar store in East Atlanta in April of 2016. Eryn has not only started a successful business through SWL, but also ignited a movement of reminding others the importance of loving themselves and loving others.